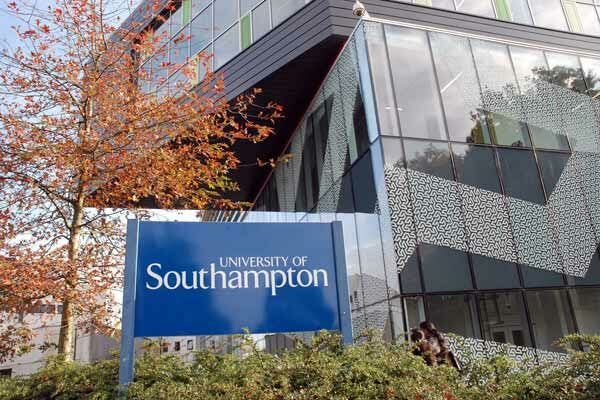 New Delhi: The Business School of UK-based University of Southampton is offering several scholarships to international students, which in total can amount to 35% off from the tuition fees, for their full time MBA programme. These scholarships will be decided from April 1, 2017 onwards and may be awarded as stand-alone scholarship or a combination of two of them. Global I and II are automatic scholarships which are purely based upon candidate’s academic grade and level of work experience. They are awarded if candidates receive an offer of a place upon meeting the required criteria. Thirdly, eight (8) Regional Ambassador Scholarships are available to students from Africa, Latin America and South Asia. These scholarships are worth 10% of the tuition fee and can be availed by those exceptional applicants who demonstrate the requisite experience and potential to become future ambassadors of this MBA programme in their home country and sector. Lastly, six (6) Global Business Excellence Scholarships give the students an opportunity to avail a further 10% tuition fee discount. Outstanding students from any country who demonstrate excellence in global business and working internationally across borders with organizational stakeholders are eligible to apply for this scholarship. The last two are competitive scholarships and will be awarded at the discretion of Southampton Business School by the MBA Director, based on the quality of applicants. Candidates can apply for both, but can only be awarded one of the Regional Ambassador or Global Business Excellence Scholarships. For the University’s returning alumni, a further 10% alumni discount on the tuition fee is applicable because of which they could get up to 45% off as they can avail 25% off from Global 1 + 10% off for either Business Excellence or Regional Ambassador Scholarship + 10% alumni discount. Southampton Business School’s MBA programme is of 12-months’ duration, comprising of 10 core foundation modules aimed at developing managerial and leadership capabilities along with the optional modules. The range of core modules brings attention to diverse subjects such as Managing Business Effectively in the 21st Century, Strategy, Managing People for Performance, Quality & Operations Management, Contemporary Marketing, Accounting, Managing & Measuring Performance and Corporate Finance. Accredited by the Association of MBAs (AMBA), the global standard in MBAs, the Southampton MBA focuses on the highest standard of postgraduate leadership and management education. In order to have the best chance of being selected for the scholarships, candidates should apply for the programme as early as possible, i.e. by March 2017. All applicants shortlisted for the competitive scholarships will be interviewed.